Every week we hear a bold new prediction of the death of a marketing channel. SMS has been named before and yet like most of these predictions that don’t come true, SMS is alive and in fact thriving. Why? 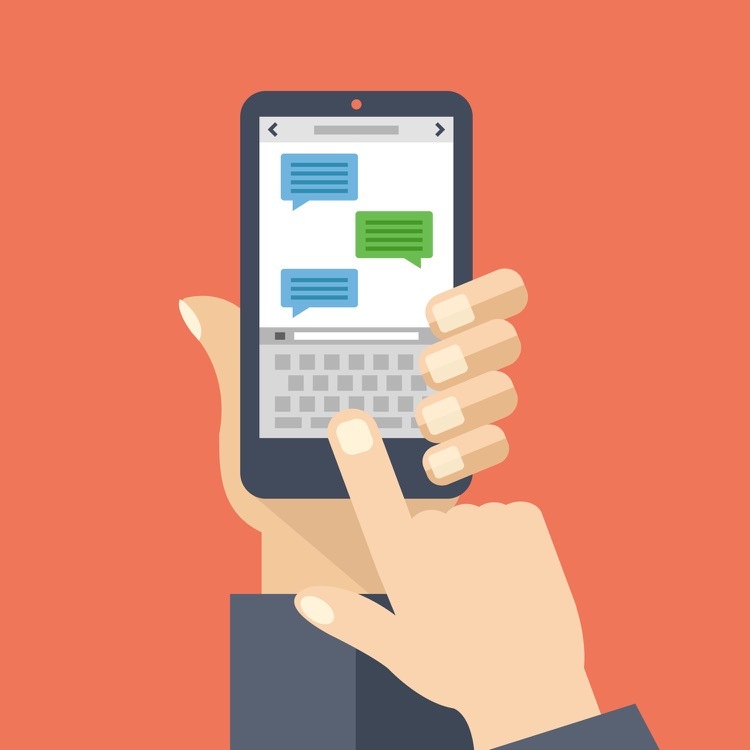 Because SMS is extremely powerful used in the right context of a multi-channel approach. But with power comes increased responsibility brands must step up to. In many ways SMS has some key similarities to email marketing (yes, email has been predicted as dead too and still living and thriving) – users opt-in and can unsubscribe. Unfortunately, like email, some marketers abuse the channel and spam people. If this continues the channel will eventually lose value, as people tune it out and learn to distrust SMS marketing. Instead of contributing to its devaluation, use it right. Leverage its immediacy and wide reach to get your message to the right people at the right time. With proper use, SMS can become a strong supplement to the other available channels in your marketing mix. If you have a time-sensitive offer that you want to communicate to a wide audience, SMS is a great channel to use. People have to opt-in first though. Use the opt-in as an opportunity to set expectations that will improve how your messages are perceived before you’ve even sent any. By explaining how often you will text people and for what reasons, you’re building a sense of trust for future communication. To learn more about how to employ SMS as part of an omni channel marketing strategy, read our guide about the 4 Powerful lessons with SMS Marketing you cannot afford to ignore.